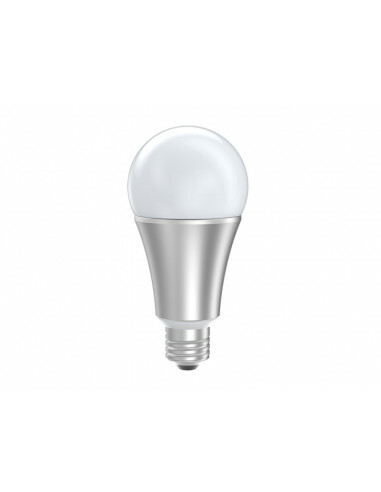 Z-Wave LED Bulb from Aeon Labs will light your room in any of 16 millions of colors and turn it into a smart place. For day to day just fill a room with perfect shade of white light - cool, neutral or warm white for different time of the day. LED Bulb has been designed so that it emits the perfect shade of light and time again. How much time? 50,000 hours. That means that if you use LED Bulb for 8 hours a day, you'll still be using it in 45 years. If it were an incandescent, you'd say that LED Bulb is 70 watts bright - the perfect brightness for indoors. But as an energy saving, smart bulb, LED Bulb consumes only 9 watts at maximum brightness. A bulb designed for indoor use is only as good as its beam angle. You don't want a spot light, so LED Bulb offers 180º of lighting fill, allowing it to fill a room with perfect light. Use it indoors. LED Bulb hasn't just been designed to perfect a room's ambiance, but its lighting and Z-Wave repeater technology make it perfect for outdoors too. Smart today, smarter tomorrow. Whenever new firmware is released, you'll be able to update LED Bulb wirelessly with over-the-air updates. 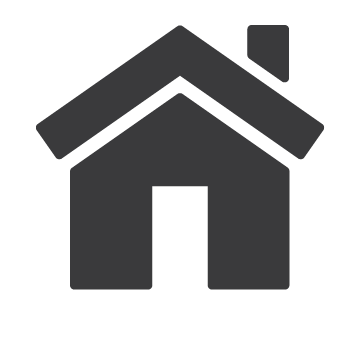 Wherever you place it indoors or out, LED Bulb has been designed to offer the maximum Z-Wave wireless distance possible: 150 metres of communication, point to point. 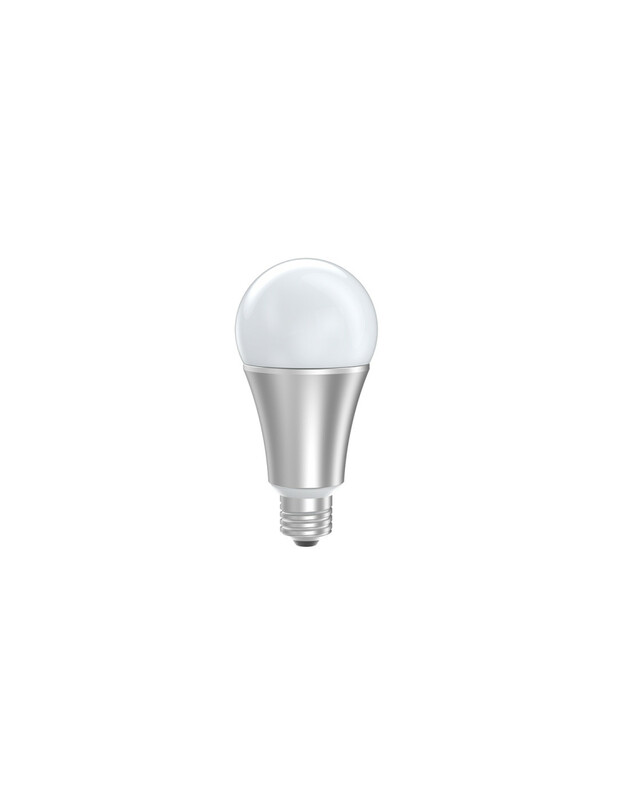 LED Bulb isn't just the perfect bulb, it's the perfect part of your Z-Wave network. A 500 series wireless is built into each bulb, silently helping it strengthen your Z-Wave network. Anyone can install LED Bulb. Insert it into a light socket. Your Z-wave hub handles everything else. Let your bulb pay for itself. The 70-watt light that LED Bulb replaces costs $44 a year to run - LED Bulb will cost only $4 in the same time. That's a $40 annual saving just from changing your light. The LED bulb has built-in Z-Wave Gen5 module for setting up perfect features in your Z-Wave gateway. You can add B22 to E27 Light Bulb Adapter in the options above.